The Port of Oakland is pleased to sponsor free harbor tours from May through October 2018 operated by Blue & Gold Fleet. The tours will be held twice monthly and each tour will last approximately 90-minutes. Visitors will learn about the Port, its operations and economic impact on the region. Harbor tours provide a unique vantage point because marine terminals are closed to the public. 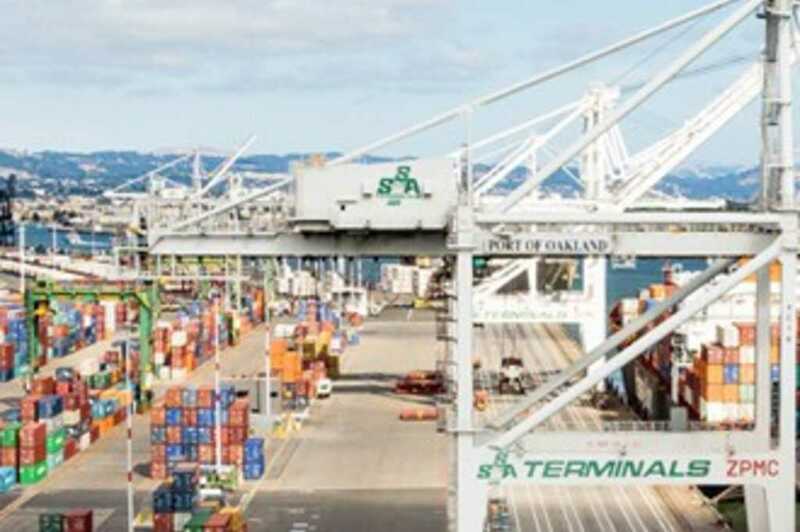 The excursions are a great way to see how the Oakland seaport works. Boarding will take place at the Oakland Jack London Terminal (Ferry Dock) at 10 Clay St. (at Water Street) in Jack London Square, Oakland 94607. Online registration will open on the first Monday of each month at 7 p.m. (PDT) beginning on Monday, May 7, 2018. There are 230 spaces available on each harbor tour.